Our team of medical and chiropractic professionals provides the best in urgent care and spinal correction services.  We are car accident and on-the-job injury specialists, open 7 days a week. Same-day appointments are available. Call today! At ChiroMed of Jacksonville, our multidisciplinary team of experienced Fruit Cove chiropractors, medical doctors, nurses and physician assistants offer area families the finest in emergency care. 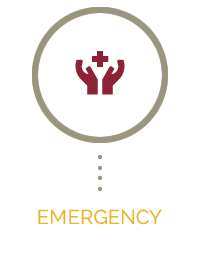 The urgent care medical intervention offered at the practice includes trauma care and chiropractic follow-up treatment, particularly for those involved in car accident injuries. Our versatile center offers practice members “one-stop shopping” without the hassle and inconvenience of going to multiple medical facilities. Whether you have fallen down the stairs, burned yourself, suffered a whiplash or slipped in the grocery store, we can provide prompt care, soothe your wounds and reduce your pain. The vital part of our practice is that we can also assist you through our corrective chiropractic care programs designed to optimize your health. We take our role as caregivers very seriously. We know that when you have been hurt, not only does pain invade your peace, but fear often takes over as well. The thought of driving to a hospital emergency room, only to wait for hours to see a doctor, is discouraging for many. If you have been injured, we do not want to increase your stress. You will find that we are here seven days a week, and we feature late office hours. 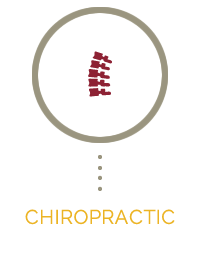 We staff our clinic with the best medical professionals in the emergency care field, as well as structure and nervous system specialists — our chiropractors. Nurses and physician assistants round out our ability to help and serve you. It is never necessary to make an appointment, but if you do, we can see you on the same day that you call. If someone brings you in from a tumble or fall, we can get you the care you need right away. We will provide you with cutting-edge diagnostic testing and resolve to reduce your pain as quickly as possible. If you have spinal misalignment, we provide many state-of-the-art chiropractic techniques to correct it. If you have insurance, we will accept it.  Want to use a personal injury attorney? We will work with him or her hand in hand. Plus, with on-site digital X-ray and EKG capabilities, we can be accurate in our treatment recommendations. Our practice is one of the first of its kind in the emerging field of multidisciplinary medical technology. If you have been injured in any type of accident or hurt on the job, we are here to help. Contact our friendly office today!